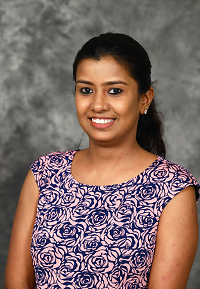 Nisha Verma (“Nisha”) is a senior solutions consultant at GenY Labs. With over 14 years of experience in the IT Industry, she has worked with some of the best brands as Business Manager. Prior to joining GenY Labs, Nisha worked with Oracle managing new customer relationships and driving business for their customer experience division. Nisha manages the overall customer lifecycle which includes creating solutions around Auris, our technology platform, increasing adoption and enabling customer success. Nisha is a post graduate in Mass Communications from Guru Jambheshwar University. Apart from work, she is always up for an adventure activity and loves swimming.